At least five people died and three others went missing as a result of flash floods in Guangdong province in southern China, local media reported Sunday. 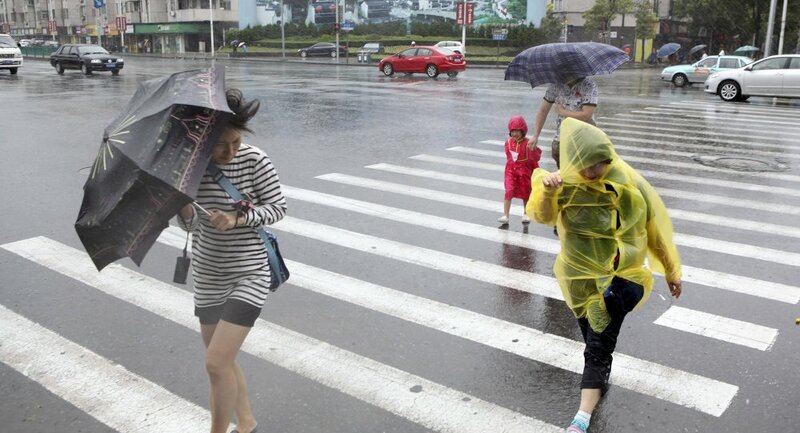 BEIJING (Sputnik) — The incident occurred on Saturday following heavy downpours in the recreational area near the port city of Jiangmen, where rafting is popular among tourists, Xinhua news agency reported. ​As many as six people were saved, the rescue operations are currently underway, according to the agency.